The AP63421 Belt Tensioner is a direct fit for your 7.3L Powerstroke diesel engine Ford E-Series, Excursion and F-Series. This belt tensioner is a replacement for the OEM Part: F8UZ6B209CA and BT50. 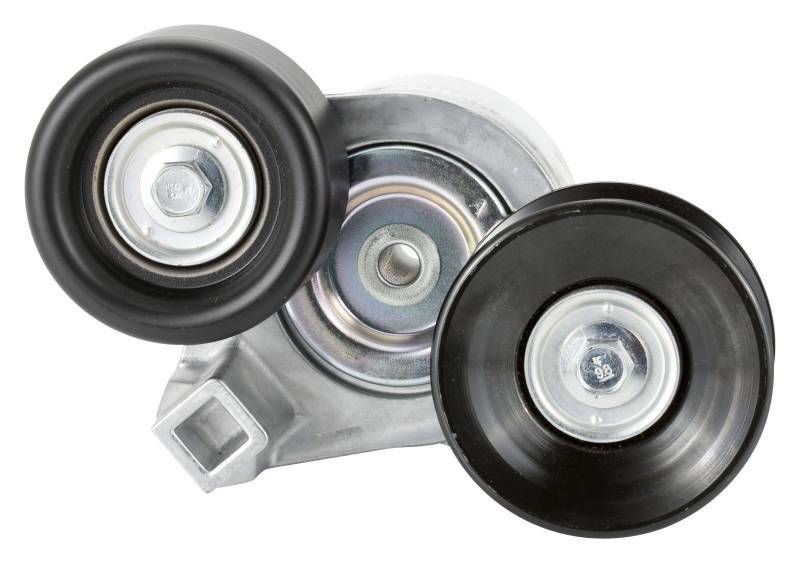 Is the AP63421 Belt Tensioner for your vehicle?